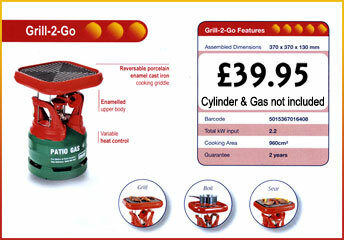 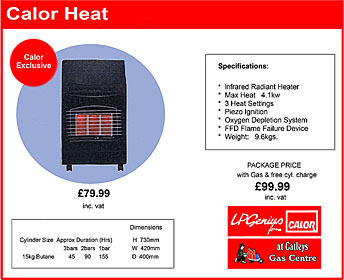 Summer Sizzler Offers from Catleys Gas Centre, Devizes, Wiltshire. 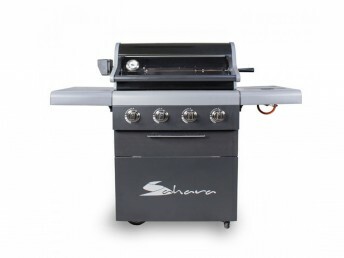 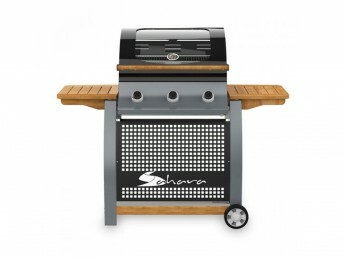 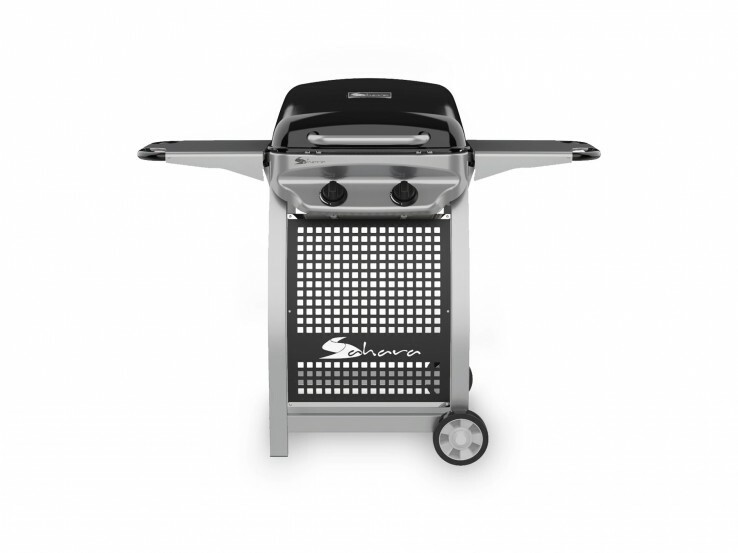 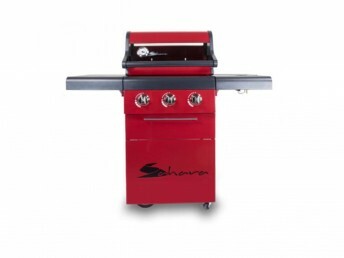 Calor Mini BBQ, Sahara Pro X2 BBQ, Sahara 2 Burner Oak Deluxe BBQ, Sahara 3 Burner Oak BBQ, Sahara Pro X3S BBQ, Sahara Pro X4S BBQ, Flame Tower Patio Heater. 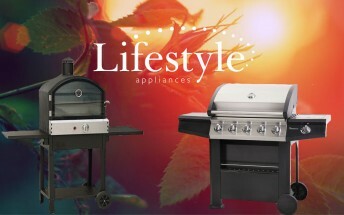 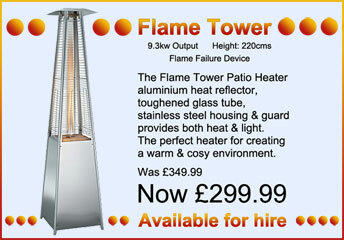 A range of great Summer Sizzler deals to keep you warm enjoying the summer months. 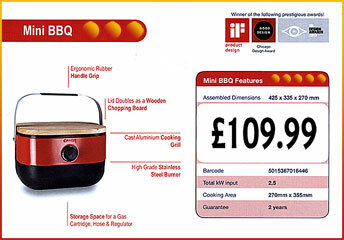 Select from the products below to see more details.